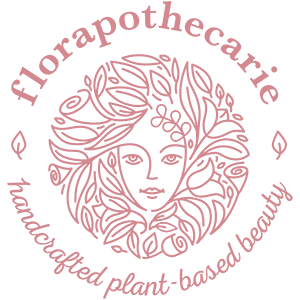 florapothecarie is a line of 100% natural + vegan skincare handmade by Sami Jo Jensen in Connecticut. 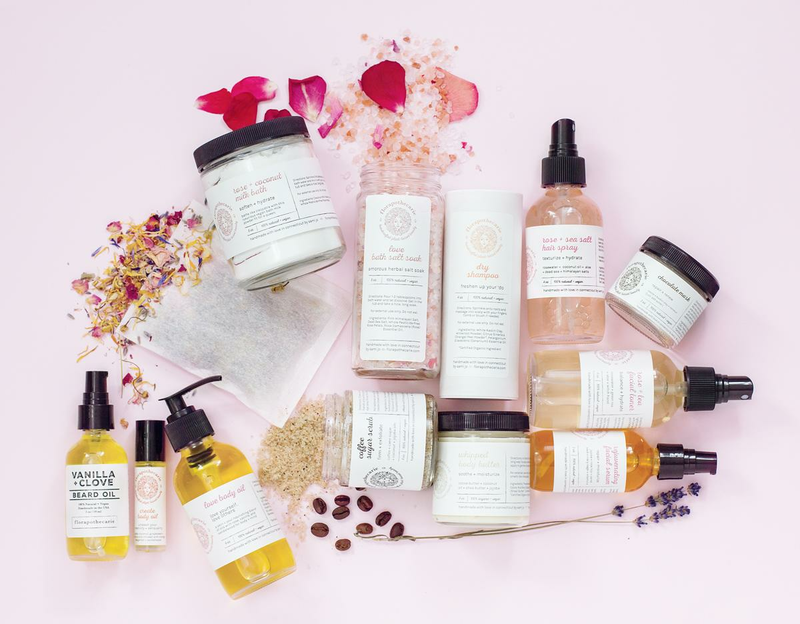 I use only natural, organic and fair trade certified ingredients — never artificial colorants, fragrances, parabens, preservatives, or other toxic chemicals. I believe in the healing, calming, and beautifying power of nature. I believe in taking care of our planet, our animals, and ourselves. Every product I make is handcrafted with love.